Hawaii, which has been battling the biotech industry residency on its islands for years, has approved plans to create a panel to determine whether or not there are health and environmental impacts from the herbicides and pesticides applied to genetically modified crops. 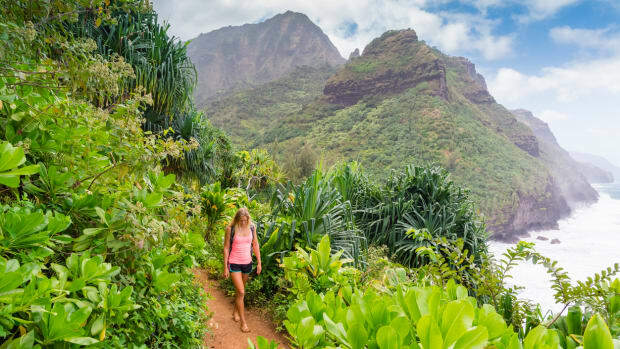 The state Agriculture Department and Kauai County approved the panel and will split the bill for the research, which will be conducted by at least nine volunteers with scientific backgrounds in agriculture, environmental health, toxicology and other scientific fields. "The big question. 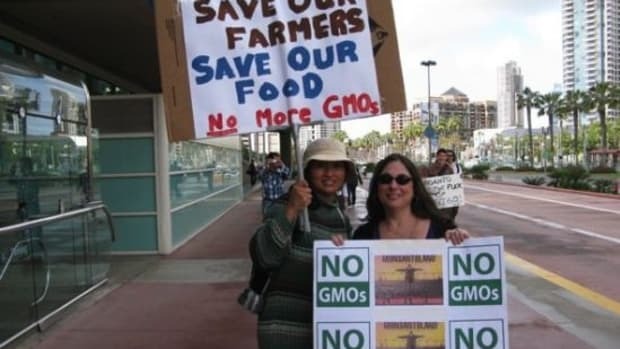 The meta-question if you will is ‘are people being harmed from pesticides being sprayed by GMO companies?’ " Peter Adler, a veteran mediator who will oversee the project said in Hawaii News Now. 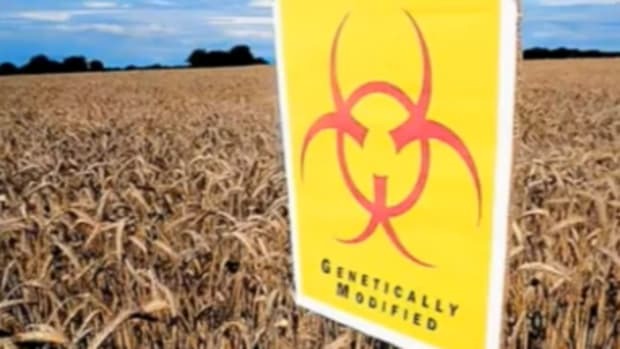 According to Adler, the panel will look at existing evidence on genetically modified crops and companion chemicals and summarize its findings. 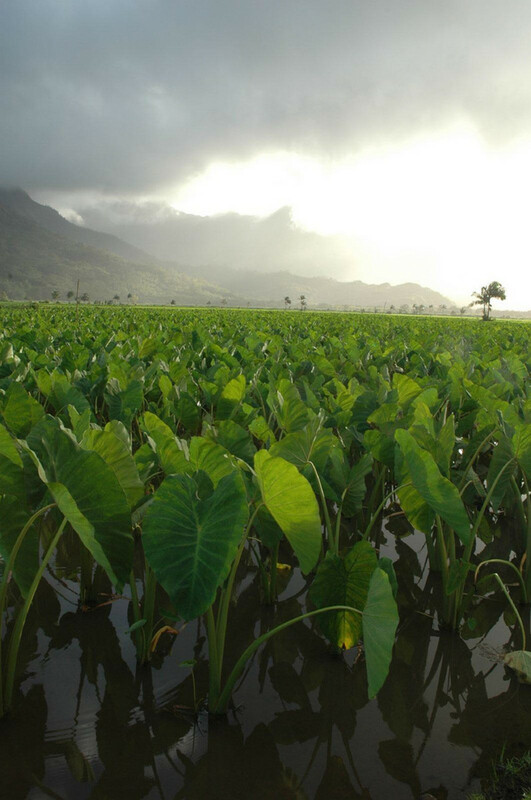 Kauai is home to the largest open-air test fields for the biotech industry. The southwest side of the island is dominated by companies including BASF, Syngenta, Dow AgroSciences and Monsanto. 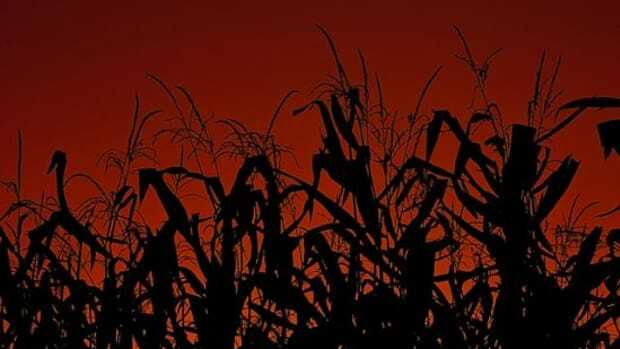 And in Maui County (Maui, Lanai and Molokai islands), Monsanto grows most of the genetically modified corn seeds it sells to farmers in Argentina, Brazil and the U.S. Hawaii is big business for the biotech industry. 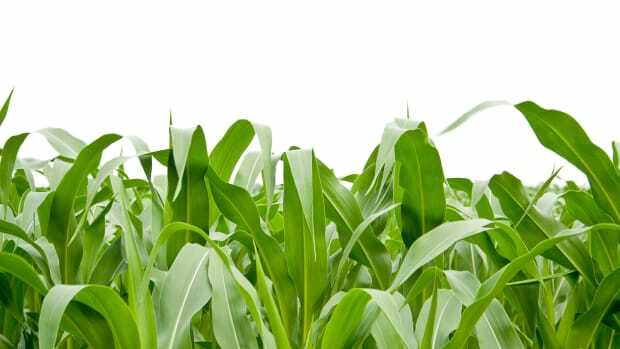 Last year, Hawaii County residents succeeded in approving an ordinance that banned the cultivation of most genetically modified crops. That ban was just overturned. 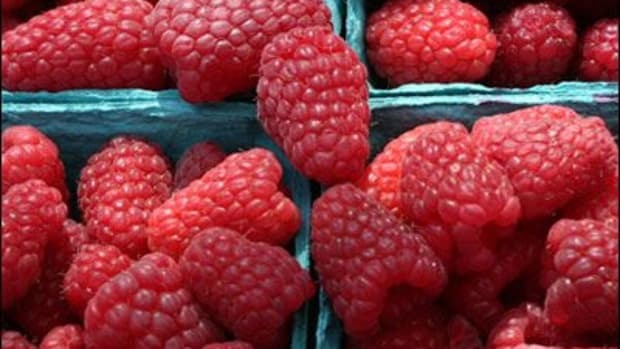 U.S. Magistrate Judge Barry Kurren said the ban was pre-empted by state laws that govern agriculture. 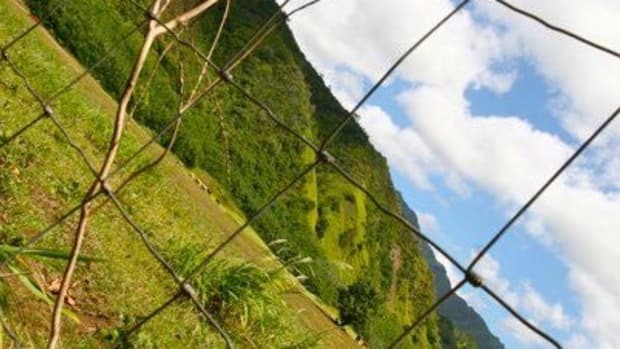 The new panel hopes to present enough evidence to help make the case for restricting pesticide and herbicide use on the islands, creating buffer zones around schools. 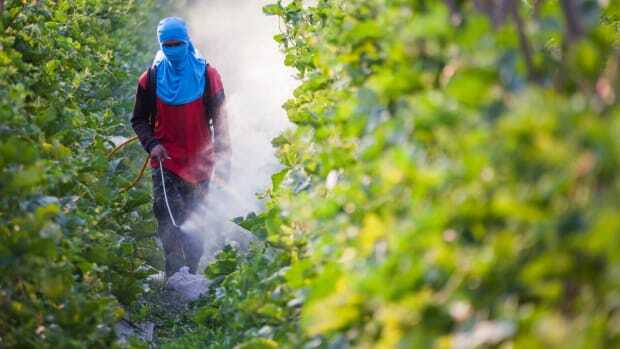 More than thirty other states have similar restrictions on pesticides and herbicides.